Stampin' on the Prairie: Sky is the Limit - Limited Time! Sky is the Limit - Limited Time! 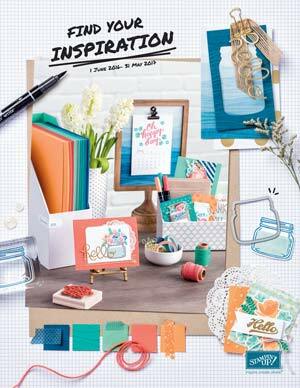 The Sky is the Limit stamp set is in the Sale-a-bration catalog for a limited time till February 15. For the background on this card I rubbed the Soft Suede ink pad on one side of the World Traveler embossing folder and then ran through the Big Shot on a piece of Crumb Cake card stock. 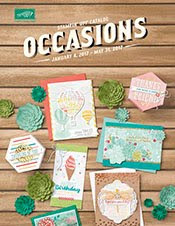 The background on this card features paper from the Going Places designer series paper stack. Soft Suede, Black, and Sahara Sand card stock and ink.